More on the OFM Mobile File Pedestal With 2 Drawers 66200 below. Five dual-track casters for easy mobility (two of which are locking). A graphite, gray powdercoat finish. 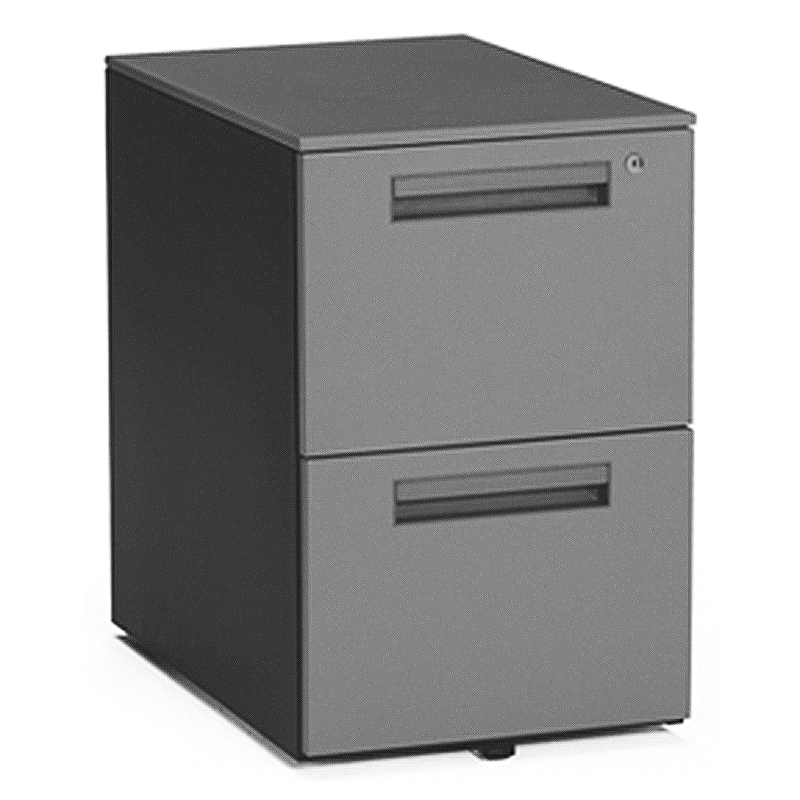 One 15.5 x 23" top, providing extra storage space for files and peripheral equipment.